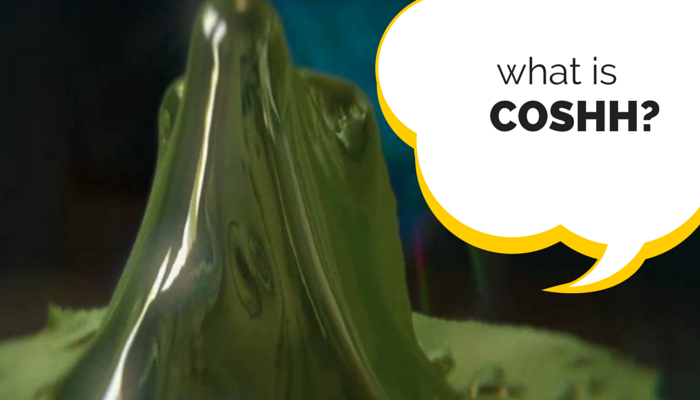 ESE Direct > Articles > What Is COSHH? COSHH stands for the Control of Substances Hazardous to Heath. It is the law that employers control substances that are hazardous to health. Gases and asphyxiating gases and Biological agents (germs). If the packaging has any of the hazard symbols then it is classed as a hazardous substance. You will need to think about the following before you undertake a COSHH assessment. Are there any jobs or task undertaken that could lead to exposure?